On this day in history, November 28, 1775, Congress adopts "Rules for the Regulation of the Navy," the first set of guidelines governing the American navy. Congress had first established the Navy on October 13th, when it called for the purchase and arming of two vessels to be used for intercepting British ships. On the same day, a committee of seven people was formed to oversee naval affairs. 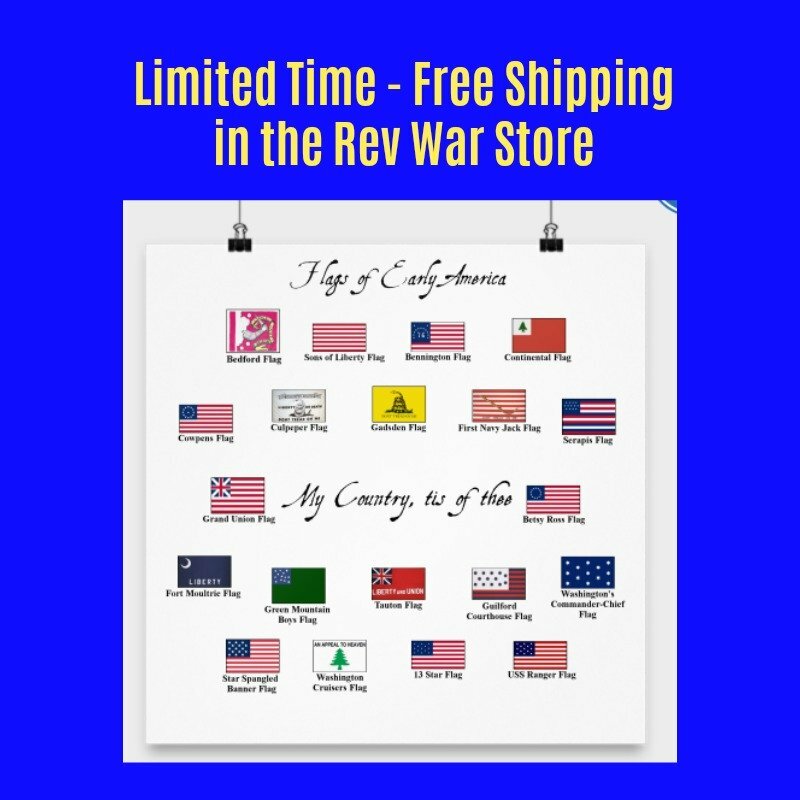 The committee consisted of John Adams of Massachusetts, John Langdon of New Hampshire, Christopher Gadsden of South Carolina, Richard Henry Lee of Virginia, Silas Deane of Connecticut, Joseph Hewes of South Carolina and Stephen Hopkins of Rhode Island. The committee was called the Naval Committee and it set the course for the US Navy's development. 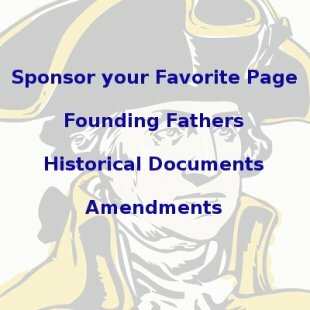 On November 28th, Congress adopted "Rules for the Regulation of the Navy of the United Colonies of North-America," on the recommendation of the Naval Committee. The Rules were largely created by John Adams. 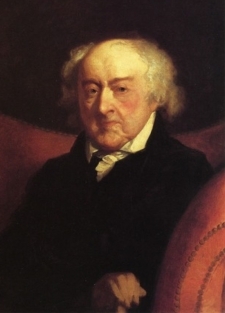 Adams had no naval or military experience himself, but he was an eminent lawyer and may have had some experience with maritime law since he practiced in the prominent port city of Boston. Adams borrowed heavily from existing British naval rules. In fact, the first seven articles of Adams' Rules are taken almost verbatim from "Rules of Discipline and good Government to be observed on board His Majesty's Ships of War," the British naval guidelines since 1730. The main difference is that wherever the British articles said "His Majesty's Ships," Adams changed it to "ships of the Thirteen United Colonies." Adams' Rules contain 41 articles altogether. They deal with such things as food rations, how to deal with crimes and dereliction of duty on board ship, the proper conduct of officers, the proper care of injured seamen, how to deal with captured ships and how to deal with mutiny and sedition. The Rules also contained strict guidelines about personal behavior, forbidding "dissolute, immoral and disorderly practices," requiring regular church services on board ship and punishment for swearing, cursing, blaspheming God and drunkenness. "Rules for the Regulation of the Navy" formed the basis of all naval regulations in the United States for decades to come, many of the articles being passed nearly word for word into future naval regulations.